Stranger Things 3 will premiere on Netflix this Independence Day, July 4, 2019. 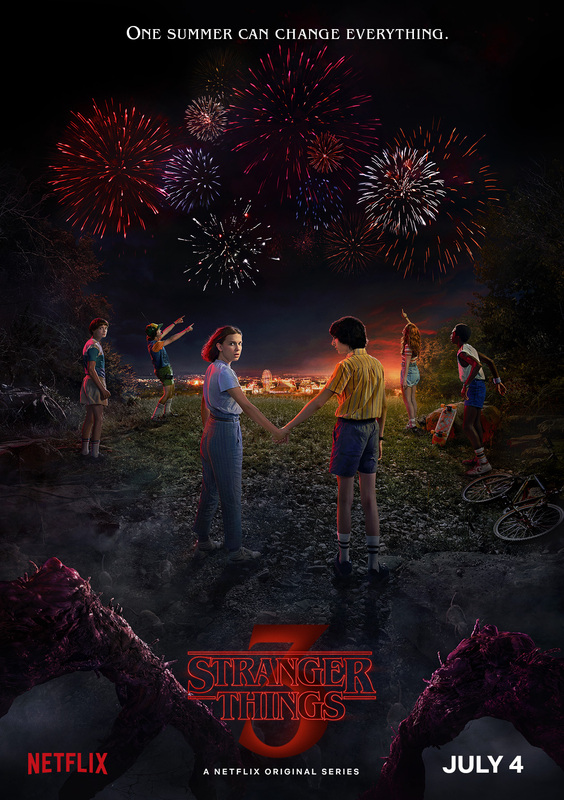 The company announced the premiere date for the hit series’ third season in a Stranger Things-themed New Year’s Eve countdown video, and has also shared a Fourth of July-inspired new poster to welcome the forthcoming, eight-episode third season. In December, Netflix also revealed the episode titles for the show’s third installment. 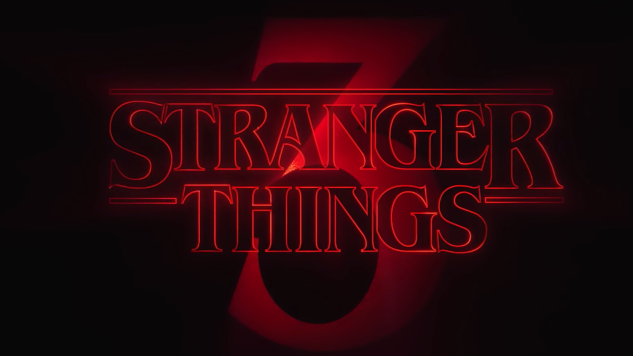 Stay informed about everything we know about Stranger Things season three here. Watch the premiere date announcement and check out the new poster below.